As an outdoor equipment co-op, REI strives to give their customers gear and advice they can trust. Part of these efforts involves choosing brands that are both reliable and diverse. When it comes to apparel, for example, the camping store relies on three companies, in particular. No matter where your adventure takes you, this brand will help you get there. Named after the coldest, most ruthless side of a mountain, The North Face creates apparel for all climates and terrains. Like REI, Patagonia takes pride in the environment, putting plant protection at the core of their daily operations. 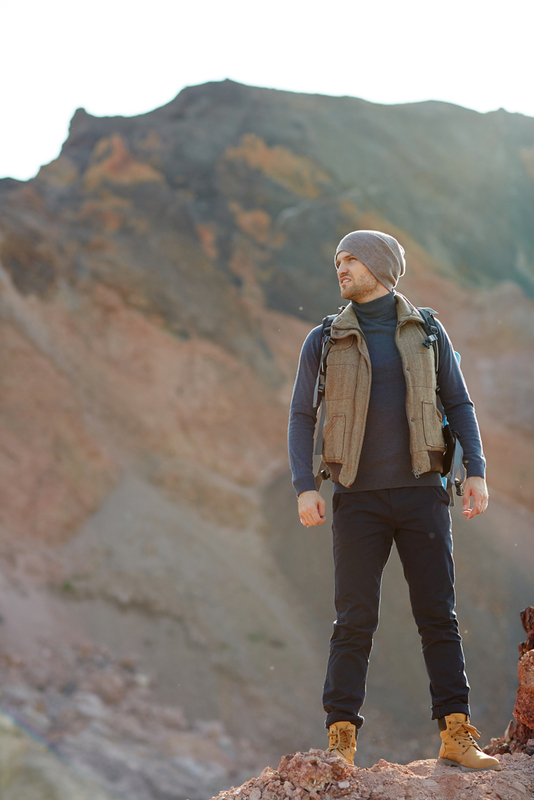 In turn, they create clothing that inspires you to go outside and explore the outdoors for yourself. Marmot specializes in more than all-weather apparel. They also offer camping equipment, crafted for both durability and adventure. Explore These Best-Selling Brands at Your Local REI! Want to see what these brands have to offer? Visit your nearest REI today to browse their entire collections.